A14 – Jamie Burnett suffered life changing injuries when struck by a dumper. A21 – Dale Pentney died when hit by an out of control HGV, when the vehicles handbrake was not applied. M3 – Ben Collins was crushed and killed by a vacuum excavator/suction lifter. M1 - Robert English was fatally struck by a dumper, whilst working on a hard shoulder. These incidents highlight plant person interface as one of the top fatal risks in the industry. The next health and safety hub campaign starting on 3rd July will run for three months, the first month will focus on this with the explanation of controlled zones which will introduce the idea of the approach so that projects can start using them as part of the planning process. The second month will look at ways of implementing and managing the zones including technology. The third and final month we will be asking projects to review what they have done, feedback on the zones, how they have been implemented zones and what controls and technology have been used. This feedback will be used to review, develop and enhance the current raising the bar document B3 Plant person interface. 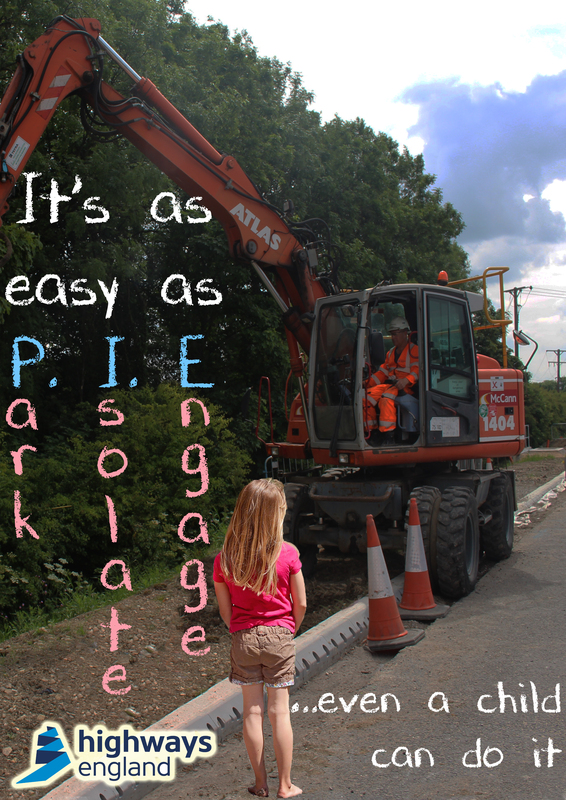 Month two of the plant person segregation campaign is all about how to implement controlled zones by sharing good practice that is being used on projects. There are several good practices already reported and available on the HUB webpage these may help you with implementation e.g. BAM Nuttall plant awareness road show, if you have any good practices you would like to share please email them through to Philip.Farrar@highwaysengland.co.uk These good practices will be used in the update to raising the bar document B3 Plant person interface. BAM Nuttall have developed an effective roadshow that gives site teams a thorough demonstration of controlled zones and practical experience of being in the plant operators position. To comply with raising the bar all plant should have an assessment to check all round visibility of 1m by 1m, aids must be fitted if this cannot be achieved. Spillard have produced a useful library of visibility studies for commonly used plant and also a procedure with record sheet. The introduction of controlled zones must first start with the planning and risk assessment of the operations. Month one is intended to introduce the principles to the projects by means of the guidance given below and a power point presentation. The method of establishing zones, how they are to be implemented maintained and controlled is left to the project teams to decide; most situations are unique and the project teams are best placed to implement the guidance. 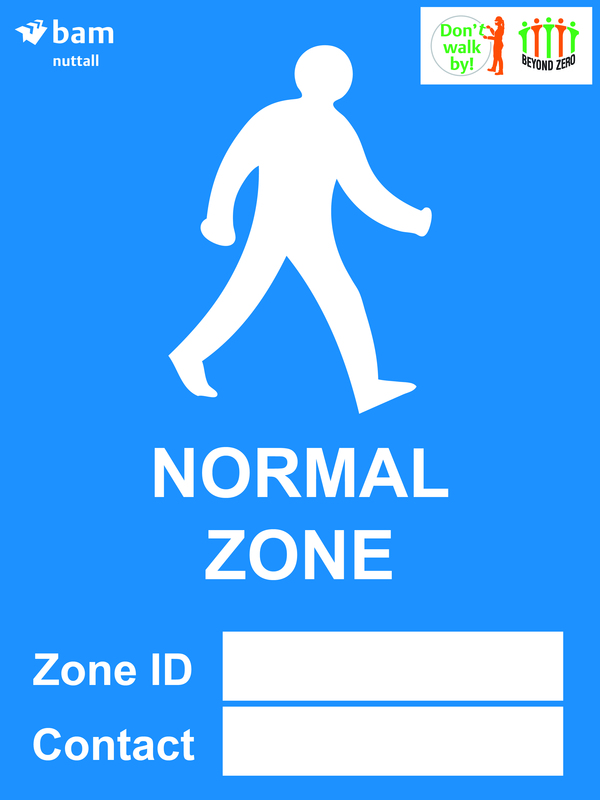 The principle of controlled zones is simple and straightforward exclusion zones are exactly that, NO personnel are allowed to enter them and to emphasise this we have changed the lifesaver rule to reflect that. To support the campaign a short power point presentation has been put together and is available to download. The presentation is intended to help project teams introduce the concept of control zones to managers, supervisors and the workforce. The presentation contains two videos which are linked via embedded hyperlinks to the HUB website or they can be downloaded direct should you not have a good internet connection at the point of presentation. 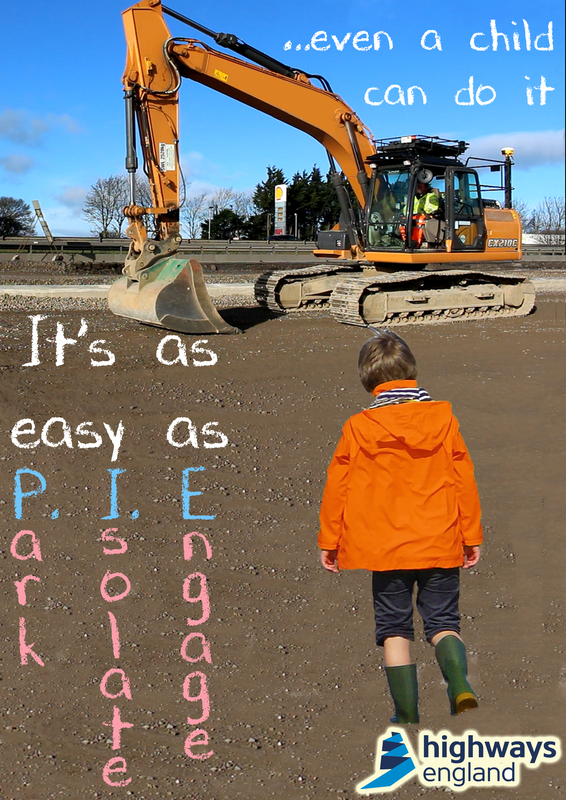 Material used in the previous plant person interface campaign such as the ‘Easy as Pie’ posters are on the campaign page and will help reinforce the exclusion zone and isolation message. This guidance has been produced to assist those who plan and develop safe system of works. The majority of our activities fall under one of the defined zones below. This guidance assist in ensuring there is a consistent approach to managing these zones. An area into which entry to all is strictly forbidden due to the high risk of being struck, crushed or entrapped. 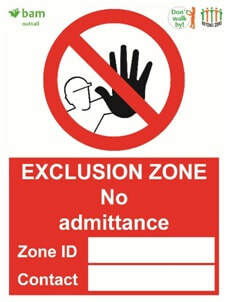 Almost always exclusion zones are located within restricted zones. 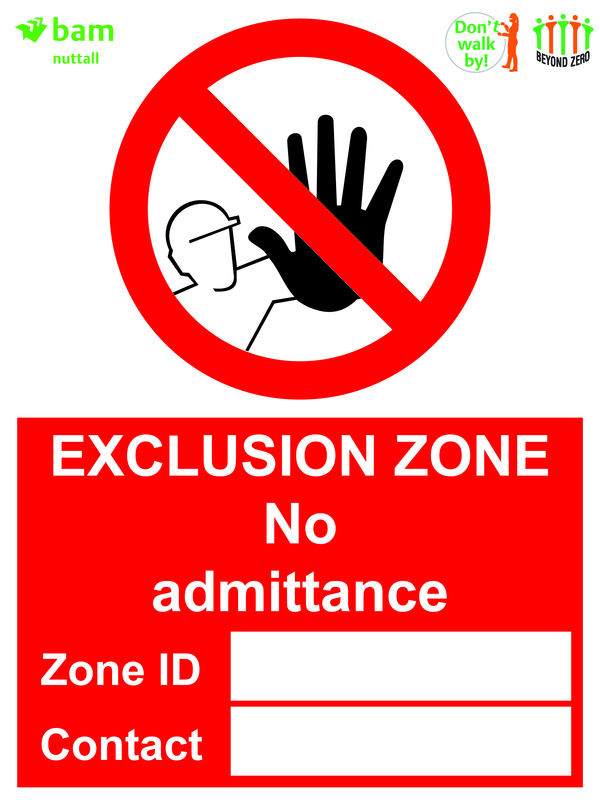 Some exclusion zones may be permanent; however more often than not on a construction site exclusion zones are temporary in nature in both duration and location e.g. the slewing radius of a crane or other lifting operations, demolition operations, moving plant, contaminated areas, below work at height operations, below suspended loads etc. 1. Who is responsible for establishing the exclusion zone? 2. What are the minimum dimensions/limits of the exclusion zone? 3. How is the exclusion zone limits established e.g. 2m high perimeter fence, safe haven, lookout warning etc.? 4. How is the exclusion zone limits be maintained and who will be responsible? 5. Who is responsible for agreeing that it is safe and the exclusion is no longer required and what criteria must they establish (even for a temporary suspension of the exclusion zone e.g. machine made safe for slinger signaller to attach load)? These are areas where access is strictly controlled. 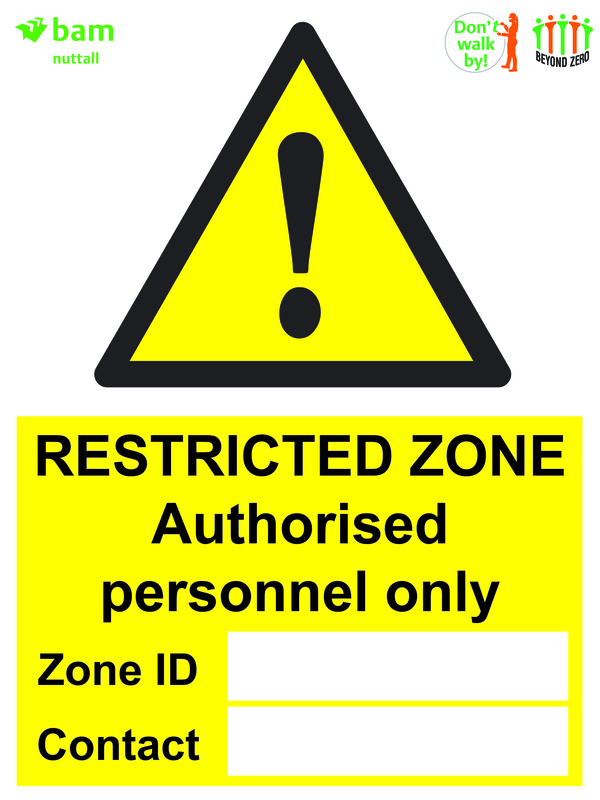 All persons who enter a restricted zone must; be authorised to do so, received an induction, been briefed about the relevant risks and control measures, confirmed understanding of the briefing and formally recorded it e.g. all worksites including ancillary and off site works. The cab of a machine if suitable may be considered as a restricted zone within an exclusion zone. Note other restricted zones such as confined spaces are managed using a permit entry system. These areas may require an induction to access, however they do not generally require the person accessing them to have been briefed on a specific safe system of works e.g. 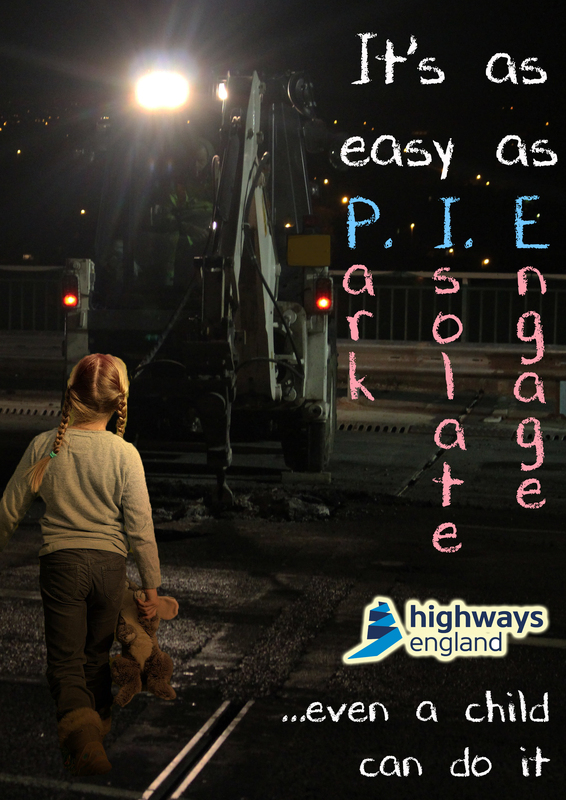 safe walking routes, car parks, offices etc.